Betamax, we still appreciate you. Betamax was introduced in the mid-70’s as a direct competitor of VHS. These two formats caused what became known as the “videotape format war“, but ultimately VHS came out ahead in the market. Betamax became a niche favorite of movie buffs, since it could provide higher quality picture than VHS tapes. But higher quality comes at a higher cost. Betamax players are incredibly rare. Even if you find one, chances are it won’t work… the last one was made in 2002! 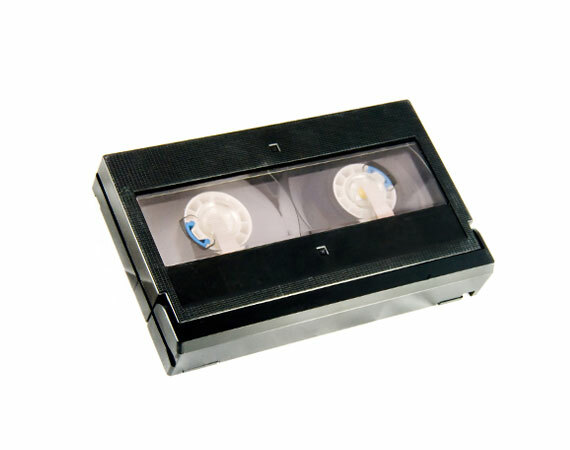 Betamax tapes tend to have the same problems as VHS tapes: they can be easily broken, suffer wear and tear, and lose quality as the signal starts to fade from the magnetic tape. The longer you wait, the harder it is to get a quality transfer from your old tapes. Don’t worry though, LA Video Transfer Service can help! We love the Betamax format just as much as you do. With industry grade equipment and high quality digitizers, we transfer your important Betamax tapes to DVD or digital file. Take that stack of unplayable tapes and convert them to high quality, long lasting digital format.